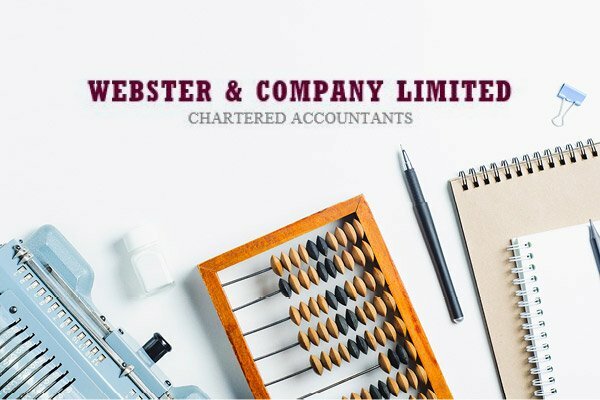 Webster & Co Chartered Accountants combines a multi-disciplinary approach to assist your business thrive and help you achieve your financial goals. 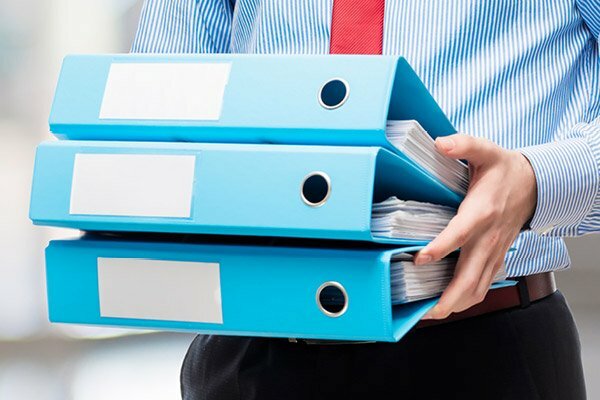 Whether you are a sole trader or a large corporate we can help you structure your business to meet all your regulatory requirements and minimise any unnecessary tax exposure. 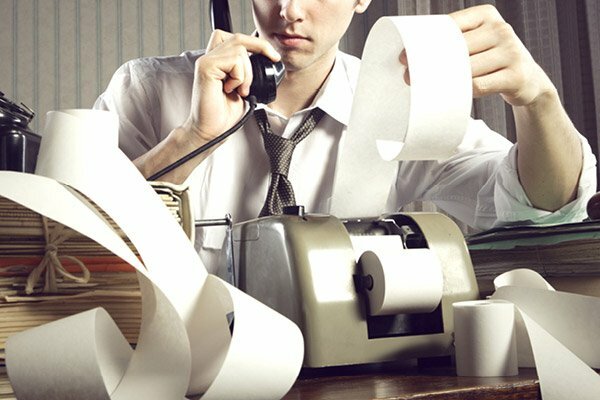 For a free, no obligation review of your accounting needs, call us today. Asnet has been with Websters for over six years. 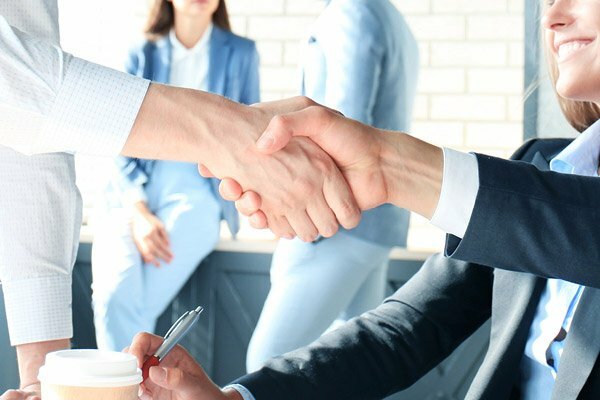 I am very pleased to say that both the accounting services and general financial advice received from them has been very practical, timely and appropriate. Good Old-Fashioned Value for Money very ably reflects their deliverables.